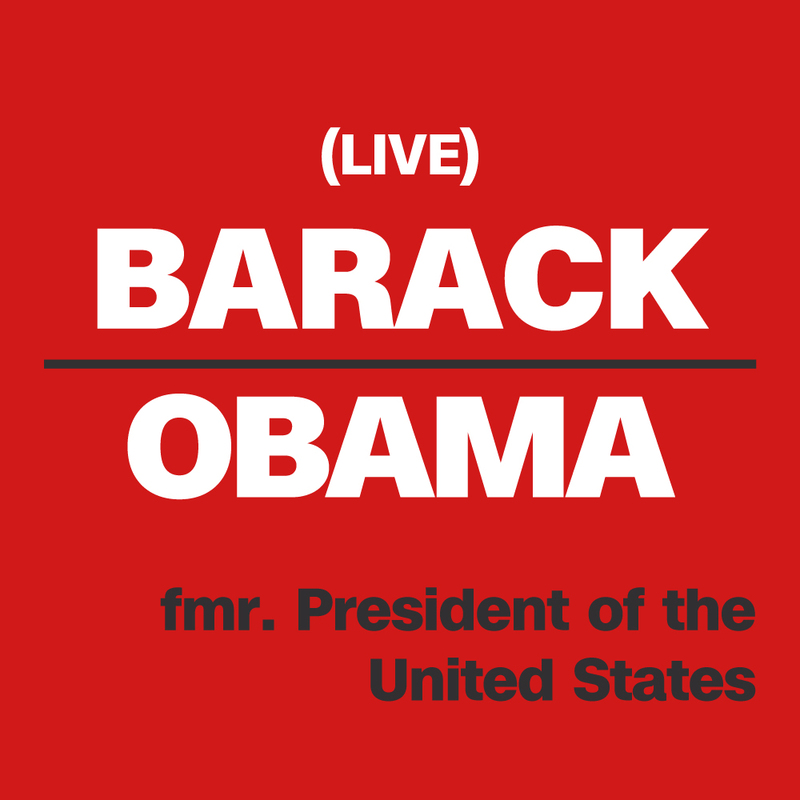 Former President of the United States Barack Obama sits down with David in Hyde Park for a special live taping of the Axe Files. Their conversation touches on the Obamas’ life in the Hyde Park community, the sacrifices his family made for his political career, his biggest regret from his time in the presidency, the politics of race in America, increasing political polarization, and much more. Transcript.